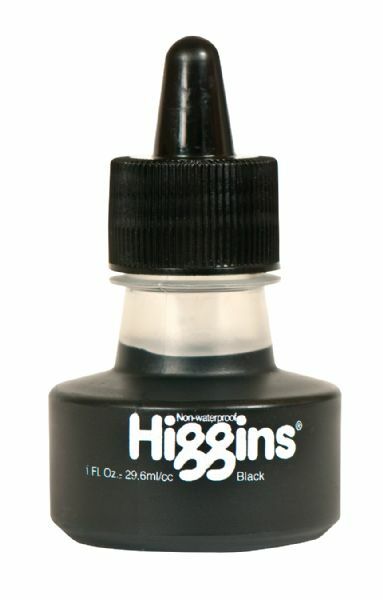 Features a carbon-black formula for washes in a full scale of grays. * For lettering pen brush and airbrush. 3" x 2" x 1.75"